Shunyata's Alpha USB cables feature Precision Matched Z conductors. Signal and power wires are heavily shielded for superior noise immunity. Each Alpha USB cable is handmade. Digital signal and USB cables possess extreme sensitivity to proximal noise because of the environment they are applied within. The Alpha USB possesses a uniquely applied 100% coverage silver-mesh shielding to minimise exposure to radiation from nearby noise sources. Due to the high-speed nature of the digital signal, the Alpha conductors and termination junctions are perhaps the most critical aspect of any digital cable design. 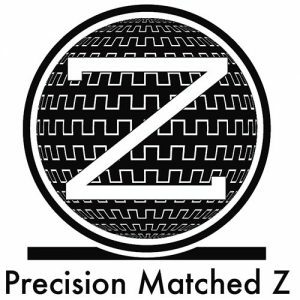 Caelin Gabriel uses his own proprietary design process called Precision Matched Z conductors which eliminate conductor incongruities that would otherwise distort high-speed signal transfer. To finish the Alpha USB design, custom-manufactured connectors are hand-applied using an alloy developed to eliminate junction related distortions inherent in all standard USB cable designs. The performance gain from these material refinements makes the Alpha USB the first choice for performance anywhere near its value oriented price. 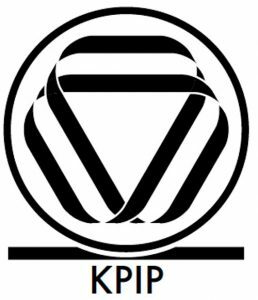 ‌‌KPIP™ (‌‌Kinetic Phase Inversion Process) was developed by Caelin Gabriel after years of research into the underlying causes of various effects such as burn-in, wire directionality and the effects of cryogenic treatment. He discovered that there was an underlying core principle that burn-in and cryogenics only “partially” addressed. Once the governing principle was understood it became possible to create a processing technique and machine that could virtually eliminate the need for burn-in and cryogenic treatment.